Craftin' Caro: Home from Disney! 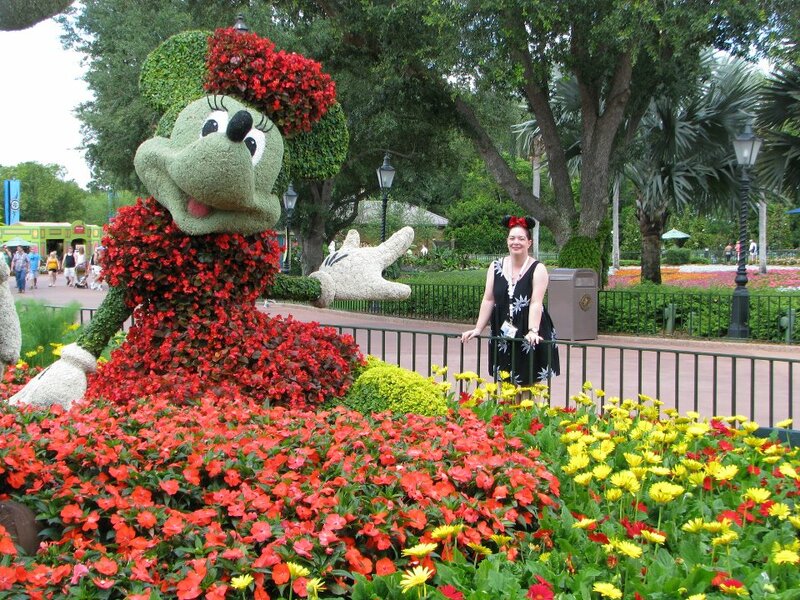 As fabulous as Walt Disney World was when it's being brought to you by Stampin' Up!, it's still wonderful to be home. I have many a wonderful SU thing to be sharing with you from our trip, but for now there's a lot of laundry and unpacking to be finished first.